Inspired by the 1970 Bhola Cyclone, in which half a million people perished overnight, The Storm seamlessly interweaves five love stories that, together, chronicle sixty years of Bangladeshi history. Shahryar, a recent Ph.D. graduate and father of nine-year-old Anna, must leave the US when his visa expires. As father and daughter spend their last remaining weeks together, Shahryar tells Anna the history of his country, beginning in a village on the Bay of Bengal, where a poor fisherman and his Hindu wife, who converted to Islam out of love for him, are preparing to face a storm of historic proportions. Their story intersects with those of a Japanese fighter pilot, a British female doctor stationed in Burma during World War II, a Buddhist monk originally from Austria, and a privileged couple in Calcutta who leave everything behind to move to East Pakistan following the Partition of India. The structure of this riveting novel mimics the storm itself – building to a series of revelatory and moving climaxes as it explores the many ways in which families love, betray, honor, and sacrifice for one another. 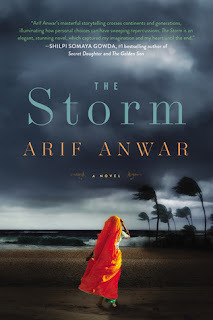 At once grounded in history and fantastically imaginative, The Storm is a sweeping epic in the tradition of Khaled Hosseini’s The Kite Runner and Rohinton Mistry’s A Fine Balance by an immensely talented new voice in international fiction. Such a beautiful ode to the 60 years old history of Bangladesh, this is one book that attempts to capture its beauty amidst tragedy beautifully and succeeds to quite an extent.With a hauntingly beautiful cover and a blurb that says much more than the words it is made up of, this book surely looked promising. And today, as I sit down to write the review I cannot help but wonder how the author must have slept in peace while working on this novel as so much stories, so many characters - his mind must have been a chaotic place to be in. Starting with Shahryar, who is on the brink of deportation, this book takes us through his journey so far by telling us five love stories, interwoven amidst turbulent times both, in the country and otherwise. Brilliant grasp on the narration and seemingly familiar characters, are the two backbones of this masterpiece which make this book a perfect page turner. I loved the slow, poignant pauses that the story is full of, as if one is taking breaths in between sobs, before narrating their ordeal to you. 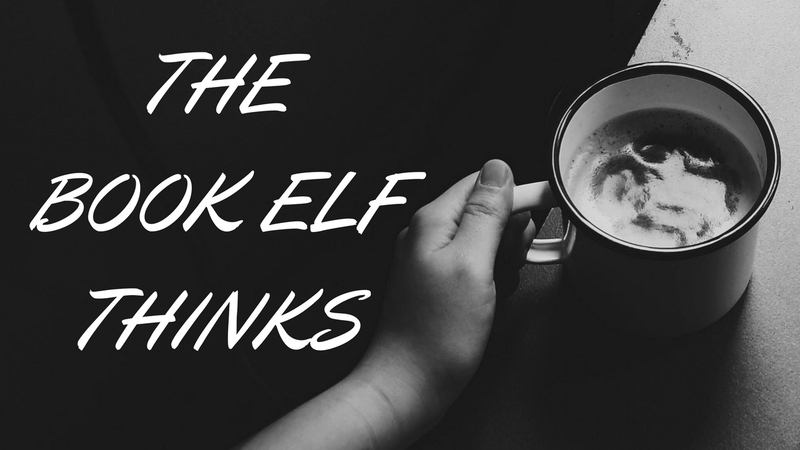 There is not a single dull moment in the narrative, though people who enjoy fast, action packed novels might find it a bit slow. The author has managed to strike a perfect balance between details that sew together history and current period. They add layers to the narrative and don't confuse the reader with an information overload. Backed with strong research and impeccable analysis, this story is one that tears your heart apart and promises to sew it back with its sheer beauty. Strongly recommended for it's beauty, both inside out. 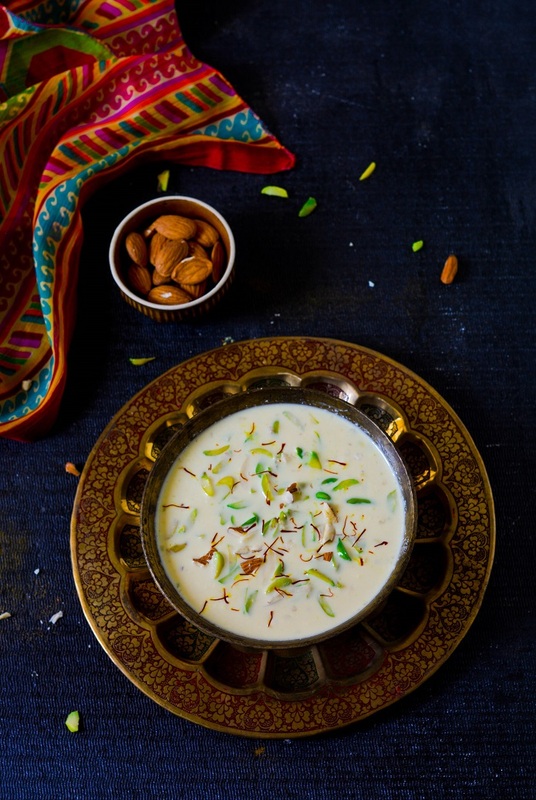 This book is like Paneer Kheer - Unique flavours, one that are reminiscent of all things precious.